They are professional, experienced, timely, and thoughtful. I am indebted to O2 Recovery Support Services. I can recommend O2’s services without reservation. Individualized Support Services. The Essential Element of Your Recovery. Hands-on Recovery Support To Transition From Your Destructive Cycle To A Healthy Lifestyle. We help families break out of their destructive cycle and rebuild. Essential to the framework where accountability, health, and happiness thrive. Transport Specialists support safe travel from door to door. Develop Successful Coping Skills With The Ability To Work And Live At Home. Recovery Companions, sometimes referred to as Sober Companions or Sober Escorts, provide hands-on support on a daily or 24-hour, live-in basis. Intervention for drug addiction and/or alcohol. Find out how to save your loved one. David was raised in the Bronx, New York by a family who wouldn’t put up with his addiction and all the chaos and heartbreak that came with it. Their healthy boundaries were a big part of catapulting David into recovery. David brings an outstanding 30 years of personal recovery from drug and alcohol addiction, five years of professional experience in recovery support services, and eight years experience as director of a residential school for troubled teenagers. Today, David is a Nationally Certified Intervention Practitioner (NCIP) and a Nationally Certified Recovery Coach (NCRC-I), a trained professional who truly cares. 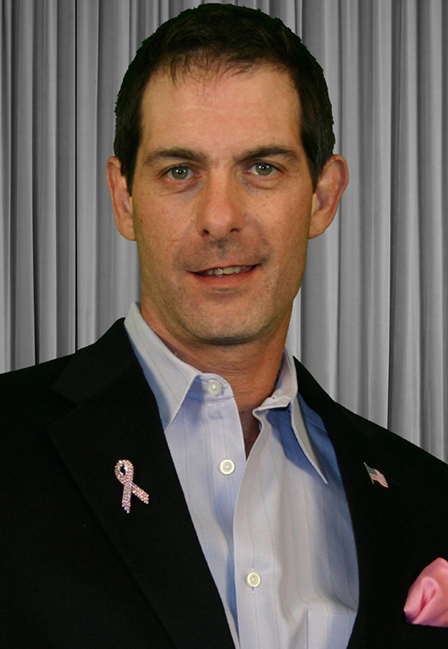 Dr. Benson is a caring professional who oversees and directs our recovery support services. 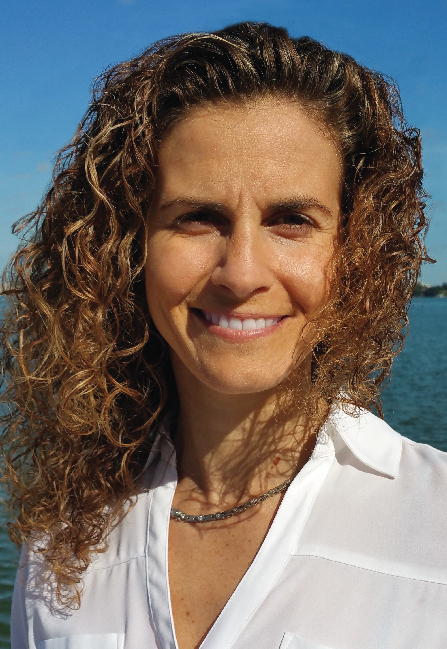 Her extensive credentials are as follows: Licensed Mental Health Counselor (License # MH9970), qualified supervisor in the state of Florida, Certified Addictions Professional, Certified Clinical Trauma Professional, Doctor in Education in Counselor Education and Supervision. Chuck has been at the forefront of adolescent and young adult treatment and support for over two decades. 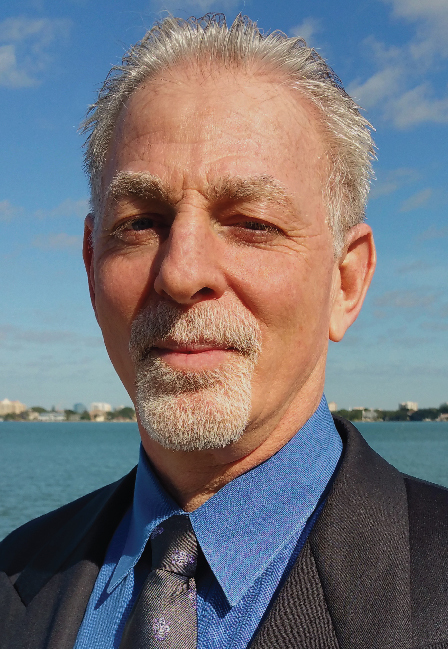 As the Co-Founder and Director of The Farm School, Kanner Academy, and Sarasota Community School, Chuck has spent the bulk of his life engaged in supporting and educating struggling kids and families. His passion and unique style comes from a childhood wrought with abandonment and life struggles all of which inform and create the revolutionary community process he has built over the last 30 years. With over 38 years of collective experience, we specialize in tailoring our services to meet the individual needs of our clients. O2’s companions and coaches come from varied backgrounds and our case managers excel in matching the proper coach or companion with each client. Our Interventionists are certified and get results. All of O2’s personnel are certified where applicable, experienced, drug-tested, and background-checked.